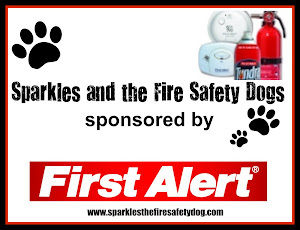 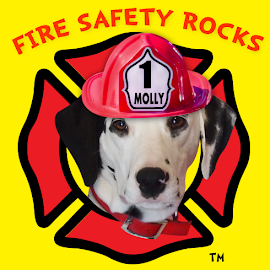 Fire Safety Rocks: Siren the Fire Safety Dog to be in his very first magazine! 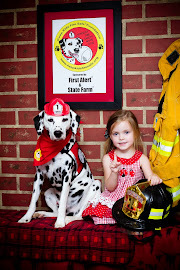 Siren the Fire Safety Dog to be in his very first magazine! Siren (the Fire Safety Dog) is honored that FIDO Friendly magazine, the leading dog travel experts since 2001, along with a few of his canine friends, will be in their celebratory 50th golden issue. 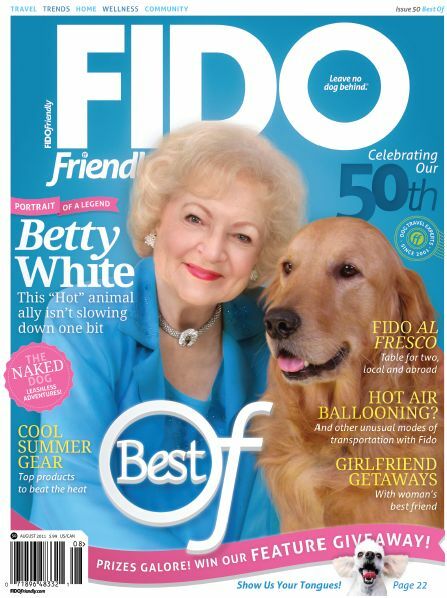 Golden Girl and animal lover, Betty White, graces the cover! 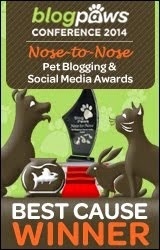 The magazine will hit the stands in July! 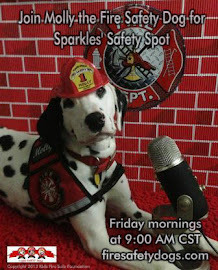 Siren would love for you to follow his adventures as he learns to become a fire safety dog! 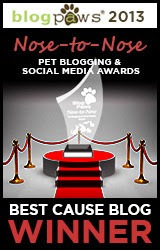 Join his Facebook page HERE.